Daytime alertness and daily rejuvenation depends on good sleep quality. Quality nighttime sleep is crucial for daytime energy, and gives your mind and body a chance to relax and rebuild. Fatigued to Fantastic! 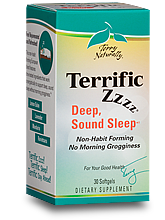 Revitalizing Sleep Formula was designed with Jacob Teitelbaum, M.D., recognized fatigue expert and author of From Fatigued to Fantastic! 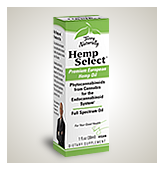 , Pain Free 1-2-3 and Three Steps To Happiness. Caution: This product should not be consumed by children under the age of 12 years or by pregnant or nursing women. Some may experience gastrointestinal (GI) upset including abdominal cramping, nausea or diarrhea while taking this product. As with any supplement, if discomfort persists discontinue use. Those suffering from GI disorders such as ulcers, irritable bowel syndrome, Crohn's disease, ulcerative colitis or celiac disease, should not use 5-HTP. Those taking prescription anti-depressants should not use 5-HTP. 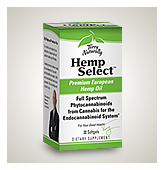 Do not take this product if you have or are taking prescription drugs for epilepsy, scleroderma or Parkinson's disease. 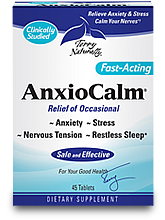 Do not take this product if you are taking sedatives, tranquilizers or any medications. Avoid alcohol and do not drive or operate machinery while taking this product.